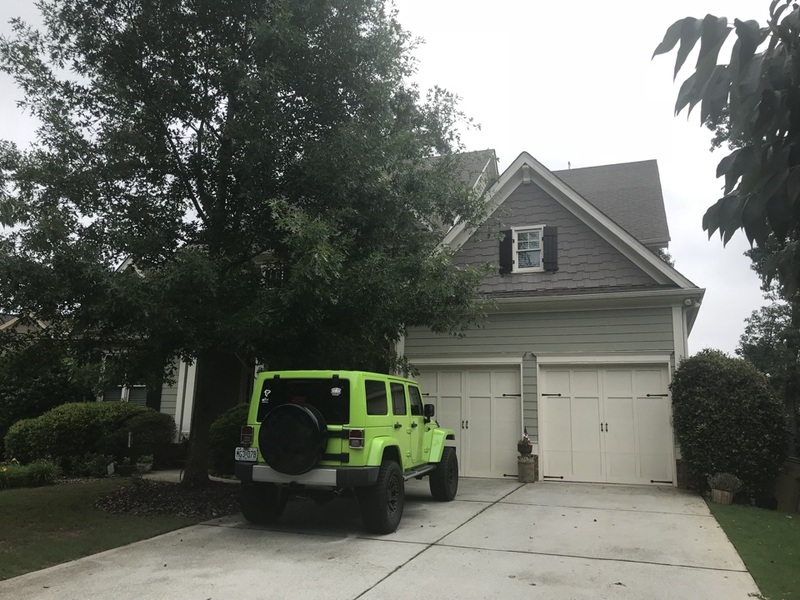 If you live or work in Canton, GA, and you need the services of North Atlanta’s fastest growing home exteriors company, look no further than My Roof and Home! We can meet your Canton Roofing needs. Great customer service, they installed a roof for us last year and checked back for a recheck this year to make sure everything was in great shape still. Even did a roof re-check. My Roof and Home was a seamless process for my roof and gutter replacement!! Seth Bullard was very professional throughout the whole process! My wife and I are very pleased with the end result! I would recommend My Roof and Home anytime!! The guys at My Roof and Home exceeded my expectations with their professionalism and quality. Seth inspected my foot after a storm came through and showed me the damage and then meet with my insurance adjuster to get it approved. Patrick managed the crew and keep my landscaping in tact. I’m really looking forward to seeing the gutters replaced next week! Seth, has been great from the beginning! He has made the whole process quick and has been very informative along the way. Looking forward to getting our new roof!! Seth has worked hard to get my roof approved by insurance because of hail damage. Looking forward to getting a new roof soon. All of the staff I had contact with were friendly and professional. Seth was very easy to work with and always very courteous and respectful of my time and my property. Highly recommend this company. Seth was great! Very professional. On time. Very detailed in his evaluation. Highly recommend. Installing a new Timberline HD Charcoal Roof. Investigating a skylight leak before another storm rolls in! Excited to be helping this customer replace their roof! They’ve had several leaks caused by the wrong type of roof system, along with hail damage. Thankfully the hail damage allowed their insurance company approved and pay for their NEW roof!!! Inspecting another roof for storm damage! Folks who live or work in Canton know how important of a city they have chosen to spend their valuable time in. The county seat of Cherokee County in Northwest Georgia, Canton is at the heart of what used to be referred to as “Cherokee Nation.” The natural, intelligent, calm demeanor that the Cherokee people were famous for still permeates the collective heartbeat of Canton’s residents and business owners. Canton is located at a very pivotal point between Atlanta and the Blue Ridge Mountains, and in many ways, Canton has been a bridge between Georgia’s past, it’s present, and its future. Though Canton will always be connected to North Atlanta’s history, the city is a grand representation of how embracing growth can pump new life, new homes, and thriving enterprise into an area. If you need a new or replacement roof for your Canton, GA home or business, My Roof and Home can help! Call us today! Canton GA – A Great Place to Live, Work, Play, and Grow! 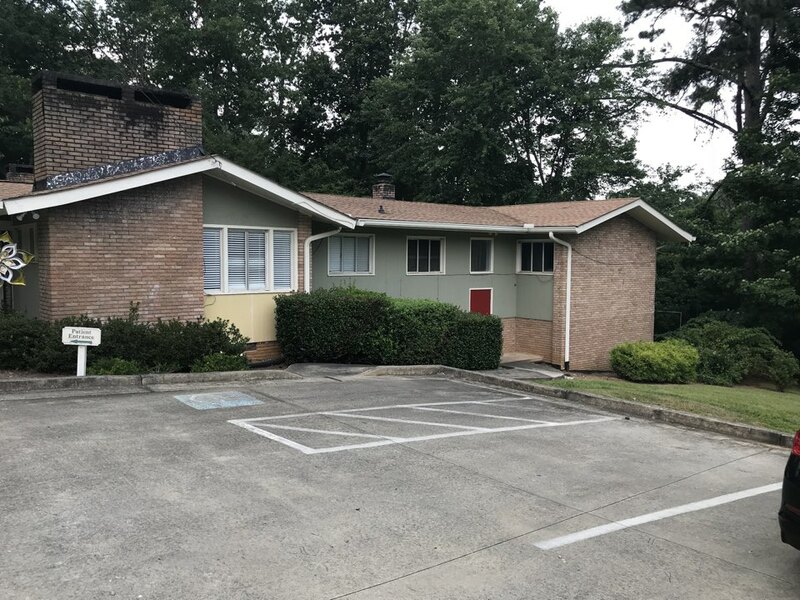 For many years, Canton has been known as a place that’s both conveniently close to Atlanta, while also being conveniently close to mountain life. The new growth that Canton has experienced on the route up I-575 from North Atlanta has played a substantial role in the new growth and expansion throughout the greater Canton area. Similarly, My Roof and Home has played a very big role in helping Canton residents and business owners keep the beautiful exteriors of their homes and workplaces in beautiful, functional condition. 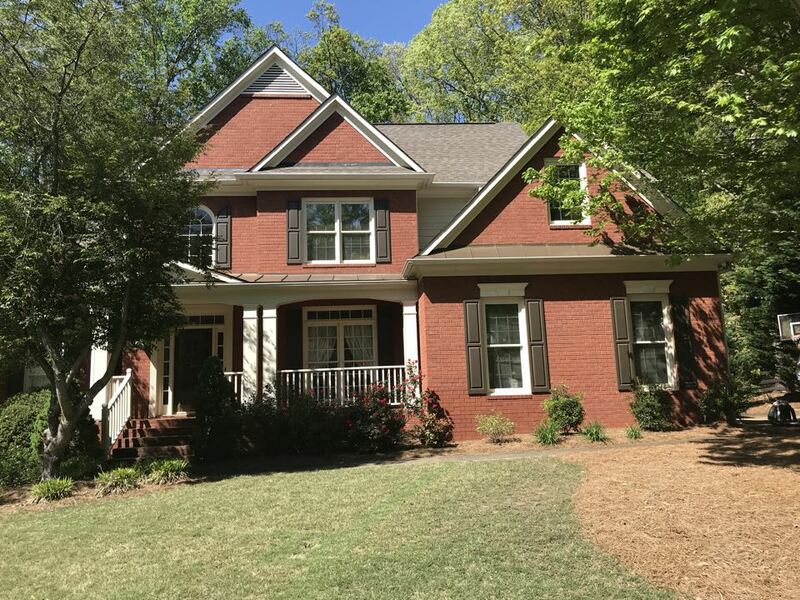 As more homes and businesses are built to meet the growing needs of Canton’s thriving way of life, more Canton residents and business owners turn to North Atlanta’s fastest-growing, top-rated home exterior construction and remodeling company. Canton trusts My Roof and Home! 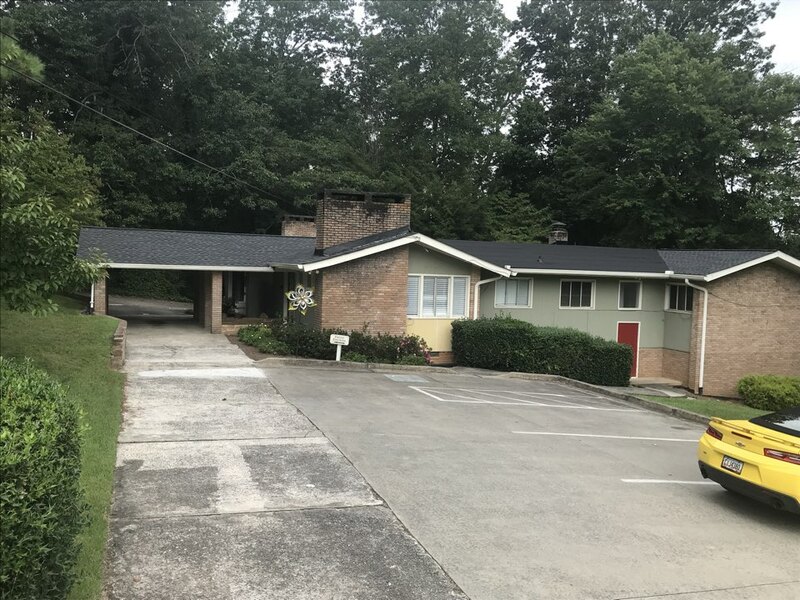 Canton’s Roofing needs are different than the needs of a Georgia resident who lives further south, below what native Georgians refer to as the “Piedmont Line.” The potential for harsher winters, with wetter summer weather, can wreak havoc on Canton roofs. 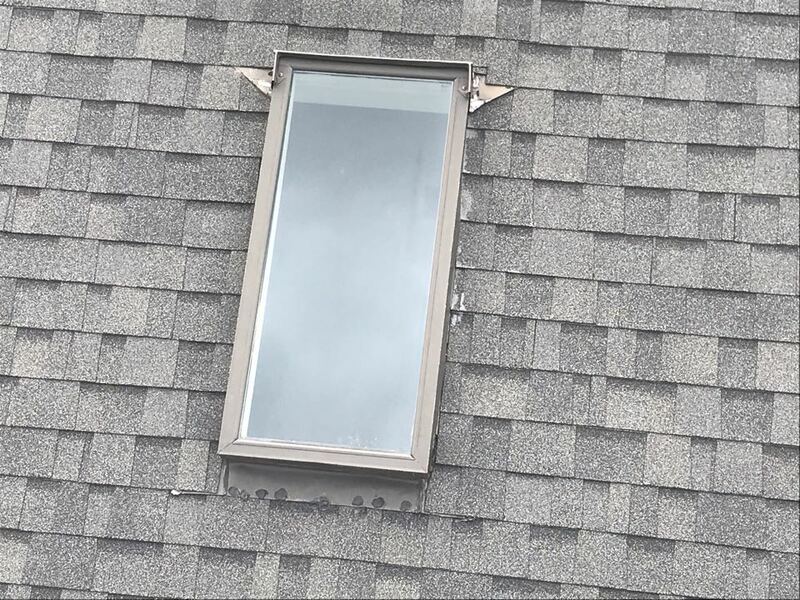 The weather, as well as heightened building codes, can stir the need for new gutters, siding, and windows as well. For all your Home Exterior needs, wouldn’t it be nice to have someone on your side? My Roof and Home is there for all your roofing needs! Call or contact us today! 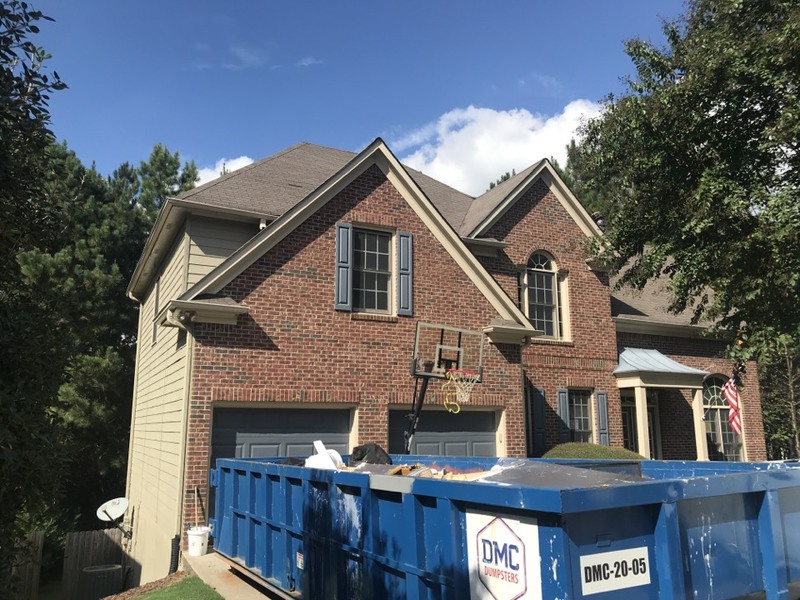 We are concentrated in North Atlanta for your convenience, and would love to talk with you about your new or replaced roofing, siding, gutters, or windows! Call us! Great experience! Very convenient, and great service! My Roof and Home is one of the highest-rated, fastest-growing, exterior construction and home renovation companies in Northwest Georgia and Metro Atlanta. If you’re looking for a Canton Roofing contractor you can trust, the professionals from My Roof and Home can help meet all your home or commercial exterior needs! Don’t wait! Call us today!